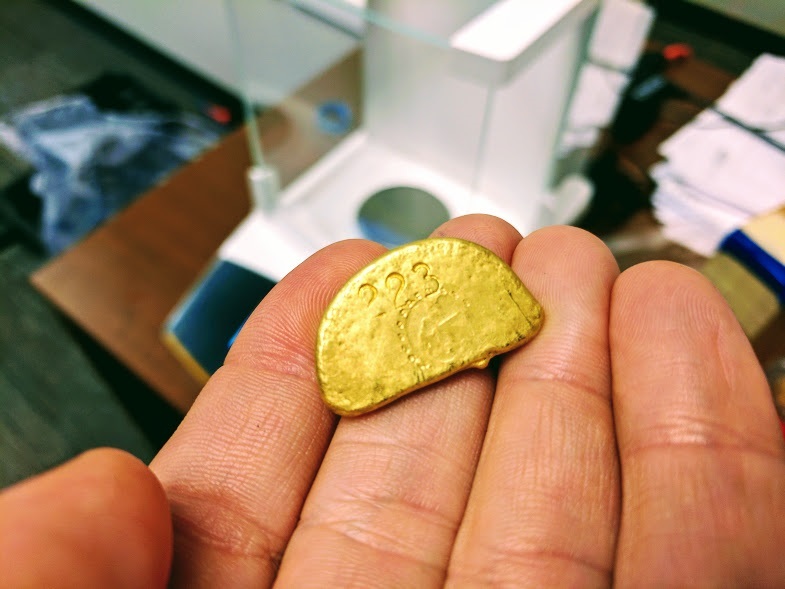 We work directly with Artisanal and Small-scale Gold Mining communities and local experts to develop integrated and practical solutions that address the unique circumstances that exist in different locations around the world. We aim to improve the ASGM sector through awareness, training, education, and capacity-building. The diversity of our work and our grass-roots approach allow us to effectively bridge field work with national and international policy. To improve the ASGM sector worldwide and have a positive impact on the millions of people involved in this sector in more than 80 countries, we use our deep field knowledge and focus on the following strategic areas: Improved practices, Governance, Livelihoods, Health, Environment, Gender equality, Market access and development. Our integrated approach seeks to build an environmentally sound, socially responsible, and formalized ASGM sector effective at transferring wealth from rich to poor. 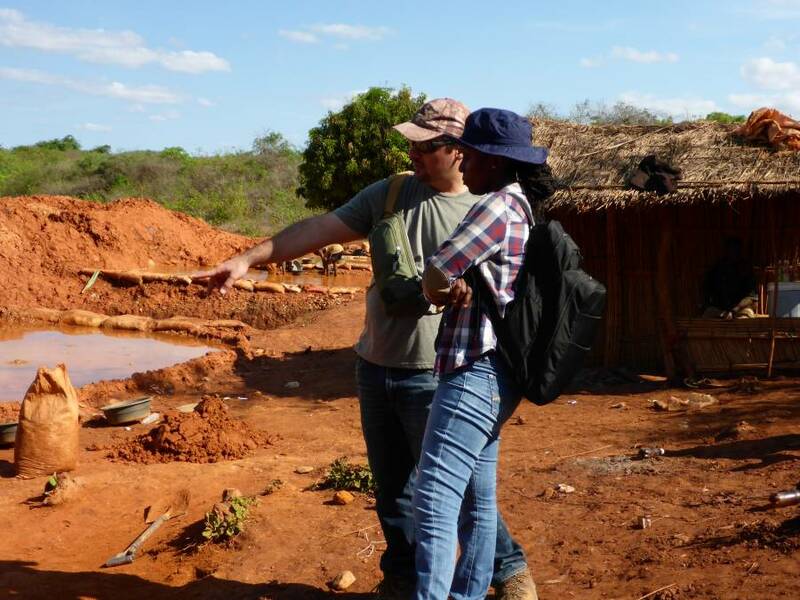 Reducing mercury usage in artisanal and small-scale gold mining is important in order to comply with current environmental regulations/standards. Miners are likely to accept mercury reduction technologies if the technologies increase or at least maintain their income level. Identify appropriate solutions that conserve or eliminate the need for mercury and other reagents, saving costs, saving time by more efficient processing, and recovering more gold by improving extraction techniques. Despite the benefits of the artisanal and small-scale gold mining sector, governments frequently tried to eliminate the sector in favour of industrial mining. The problem is the industrial sector employs a different demographic with very few locals, and few people overall. Both sectors play an important role in the development of countries. Industrial mining provides governments with needed tax revenues, whereas artisanal gold mining provides a large number of rural jobs to the poor. 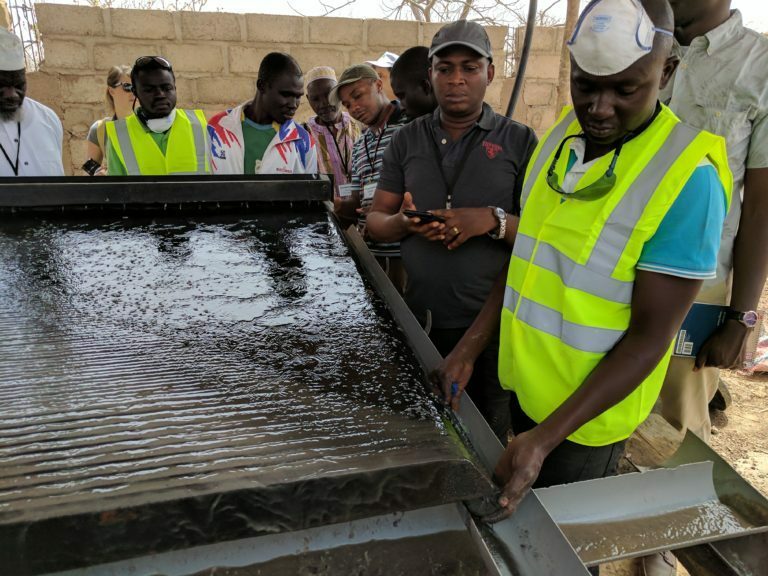 Build training centres for research and development and vocational training, thereby creating local capacity and innovating local technological, financial, social, and governance solutions for the artisanal and small-scale gold sector. Artisanal and small-scale gold mining is an important development opportunity which can contribute directly to poverty alleviation and regional development. Although social and environmental problems are common in this sector, there is also an opportunity to transform mineral wealth into lasting local development. With the succession of economic crises and overall high price of gold, the sector has attracted more and more people in the last 15 years, especially in rural areas where few alternative livelihoods exist that offer similar levels of compensation. Assist gold miners and their communities in diversifying their opportunities and saving for future post-mining generations. 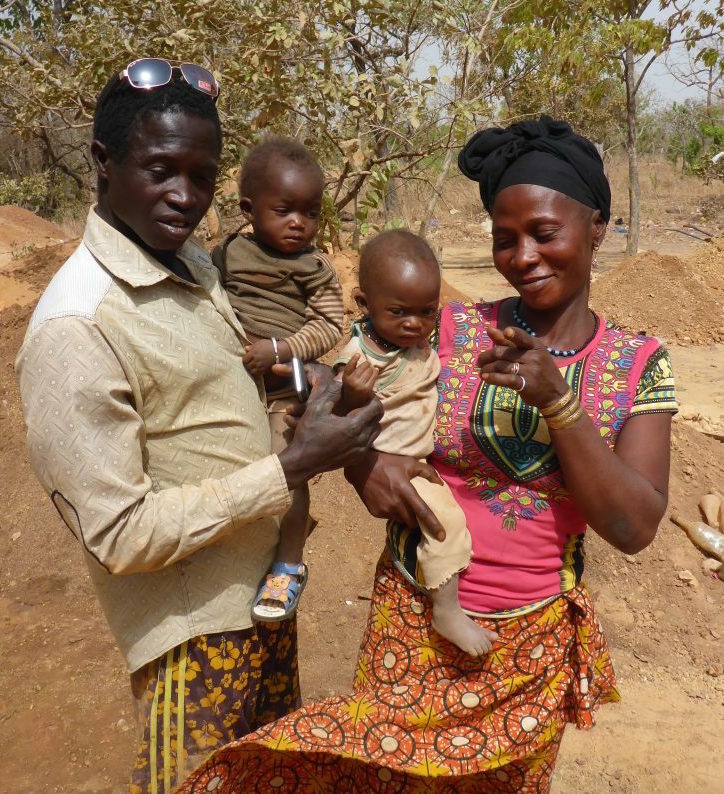 Although health issues in artisanal and small-scale gold mining are of serious concerns, they can be mitigated through education, improved processes, and best practices. Develop research guidelines and tools including surveys and questionnaires which can be used to conduct rapid health assessment in mining community, and assess the capacity of local and regional health institutions to deal with health issues related to ASGM. 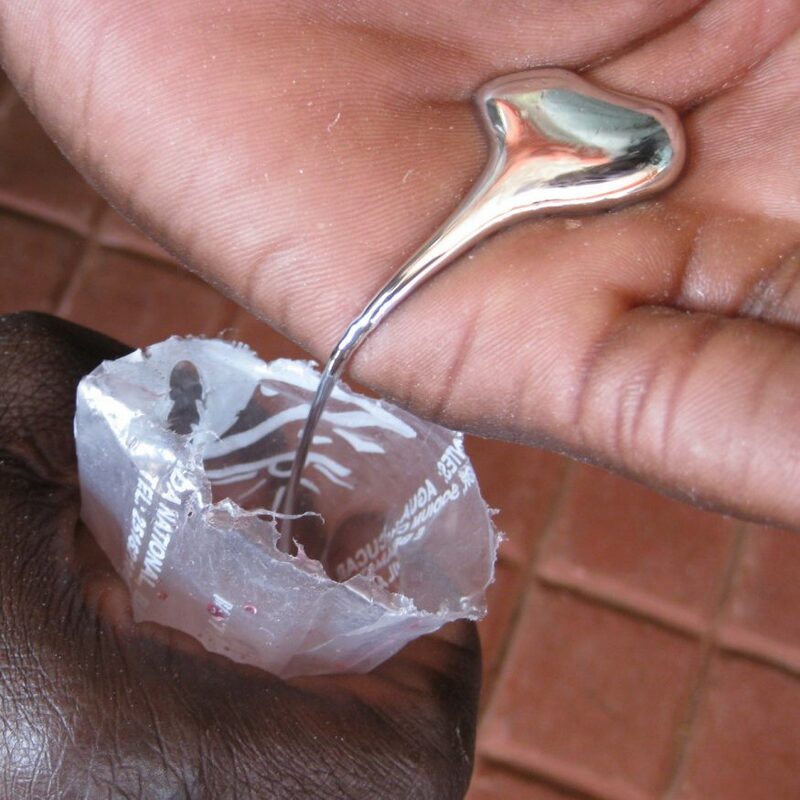 Mercury use and water consumption are two environmental concerns associated with artisanal and small-scale gold mining. Although the environmental issues in the sector are of serious concern, they can be mitigated through education, improved processes and best practices. Working with governments around the world to develop strategies to promote the reduction of emissions and releases to the environment of mercury as part of the Minamata Convention commitments. 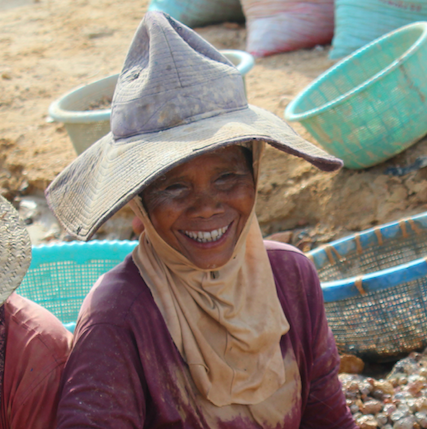 Women and men both play vital roles in contributing to an economically sustainable, environmentally sound and socially responsible artisanal and small-scale gold sector globally. Gender inequalities overlap with other social stratification relating to culture, age, geography, income and authority relations. Gender inequities such as the productivity gap, income gap, and access to information and training, are often exasperated. We recognize that both women and men have a role to play in decision-making mechanisms and both gender flourish in a wide range of roles in the ASGM primary and secondary economies. Aiming to raise gender equality with miners, communities and with government officials over the course of our projects. Gold can represent an excellent method of transferring wealth to rural communities: small-scale producers often get 70% or more of international prices, even in remote areas. This is much higher than other products such as coffee and bananas. Artisanal and small-scale gold mining needs to be brought into the formal economy to maximize benefits and enable improvements. 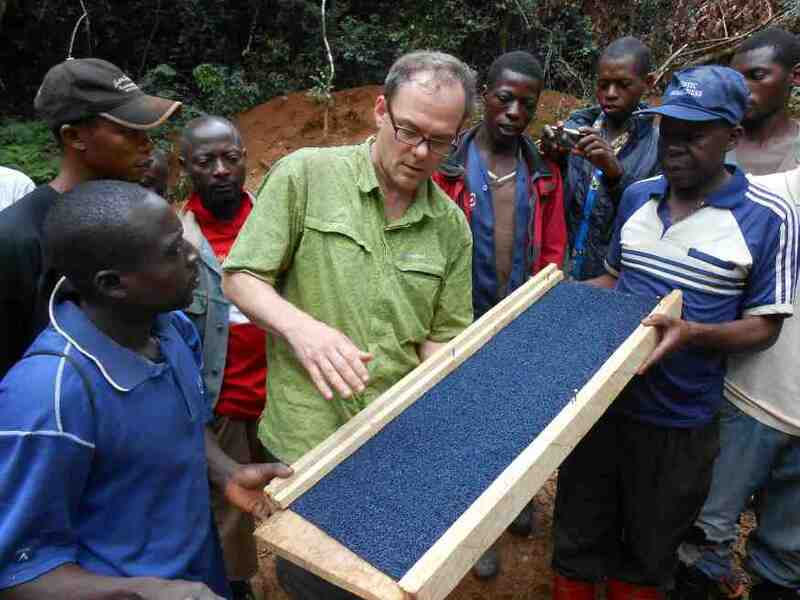 Minimizing the environmental and social consequences in artisanal gold mining requires innovation, broad collaboration, and access to capital. 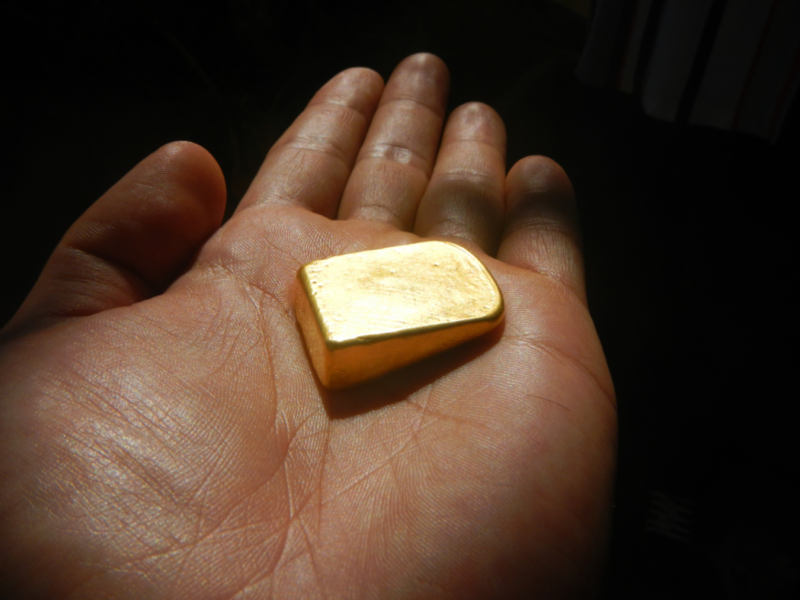 Generate business models for miners and work with gold buyers to help them source responsibly mined artisanal gold for the international market.